Come and experience the peaceful atmosphere and tranquil beauty of YOGA @ Ardon Creek. Saturday June 22nd with Alison. You don't want to miss this!! 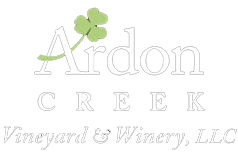 Come and experience the peaceful atmosphere and tranquil beauty of YOGA @ Ardon Creek. Saturday June 22nd with Becky. You don’t want to miss this! !